Did you know? The first thing a visitor notices when visiting a website is the ‘Design’. The common person doesn’t notice what technology the website is using, until and unless he doesn’t explore it completely. But web design? Everyone notices. He will notice the design and usability of the website. It’s the first thing that captures our attention. And if the design is too cheesy, we bounce to other websites without wasting any time. Like technologies, web design has evolved over the years. 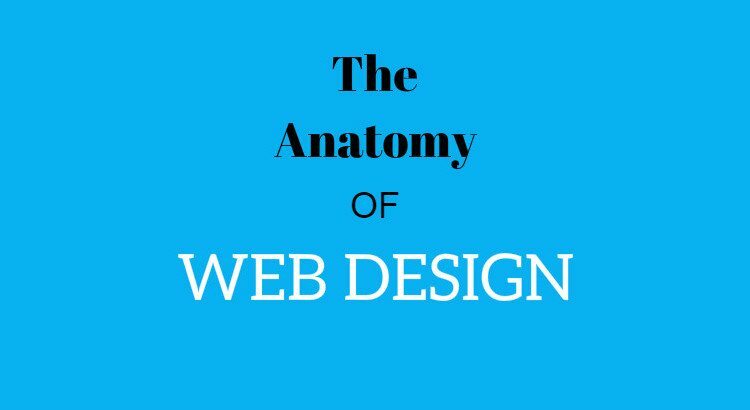 If you start exploring the old websites on the web that hasn’t been re-designed, you will understand the meaning of web design evolution. In the year 2016, the design that supports usability and find ability is the design that works fine among the web of other sites that are trying to find their place in the already crowded market. Creating a design is not only an art but science as well. It asks for proper placement of things onto their respectful place for better user navigation and enhances the user experience much folds. 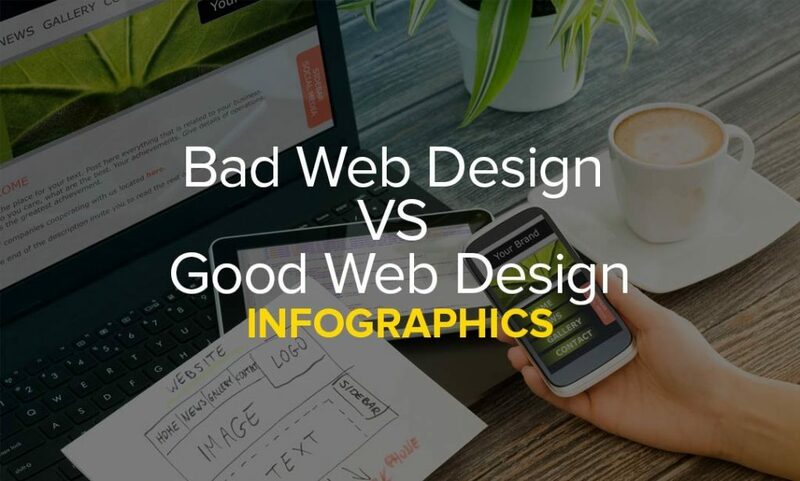 Too much of everything is bad and similar science is applied to the web design. For instance; too much of ads may look good for your bank balance, but if you are running a service website, like offering ‘Web Designing Services’, then you might want to cut some ads from your home page or internal pages. Those ads will do more harm than good to your business. As you know, a good web design comprises of various elements. Those key elements help the web designer to create a user-friendly experience and connect the dots for better credibility in the search engines. Beneath is a beautiful infographic designed by WDL that offers information on the subject in a visual way. Based on Mississauga, Toronto, Kinex Media has been recognized by the industry peers for creating amazing Web Design and placing every key component at the right place to have the positive outcome from the visitor’s reaction.